If you file a chapter 13 bankruptcy petition in Washington or Oregon, your plan payment will be made through wage garnishment instead of a direct payment. Both the Portland and Vancouver Chapter 13 Trustees will insist on it. 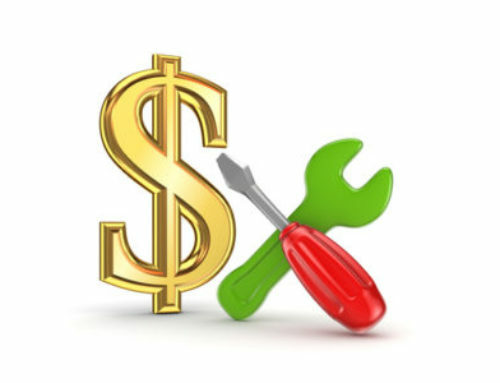 As much as you might be uncomfortable with this intrusion, having your Chapter 13 payment f come directly out of your check will greatly increase your success rate. 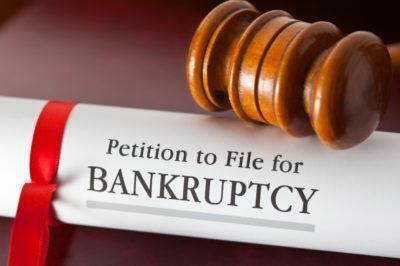 Direct payment will force you to budget in order to make it through your chapter 13 bankruptcy. People often truly believe that they can successfully budget and make the monthly payment to the chapter 13 trustee. More often than not life gets in the way and a debtor will pay everything else first. When something really important comes up, the Chapter 13 plan payment does not get made because there is no money left at the end of the month. At some point the Portland or Vancouver Chapter 13 Bankruptcy Trustee will file a Motion to Dismiss for Failure to Pay. 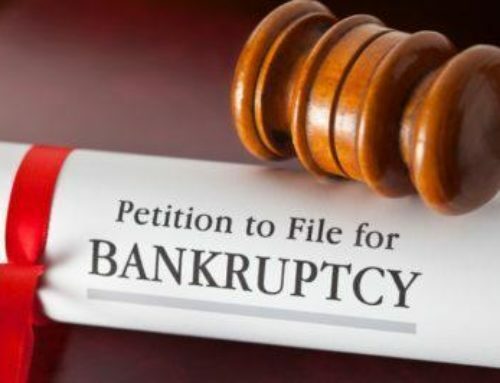 Once the Chapter 13 Bankruptcy Trustee files a Motion to Dismiss for Failure to Pay, your options are limited and unattractive . In either Oregon or Washington, you can choose to increase your ongoing Chapter 13 Bankruptcy plan payment to the trustee through an amended plan and suspend the back balance. You may opt to pay a lump sum to the trustee or they may allow you to bring the account current over a short period. Finally, you can choose to do nothing and your case will be dismissed and all the creditors can come back to haunt you. The above actions are not even guaranteed to save your case from dismissal. Even If you choose any of the above options, it will likely cost you additional attorney’s fees. Even if you succeed in avoiding dismissal, the increased attorney’s fees in some cases may result in you not completing your case because of the resulting increased plan payment .